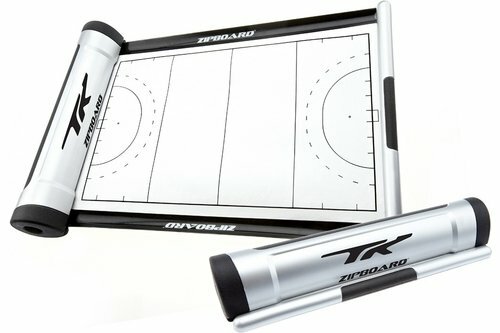 This portable, retractable hockey coaching board is a totally new concept for coaching/tactic boards. Once extended the Tactic Zipboard provides a rigid, erasable writing surface. Includes a stowaway dry wipe marker and eraser.